Giveaway: La Mexicana! – Go There. Try That. 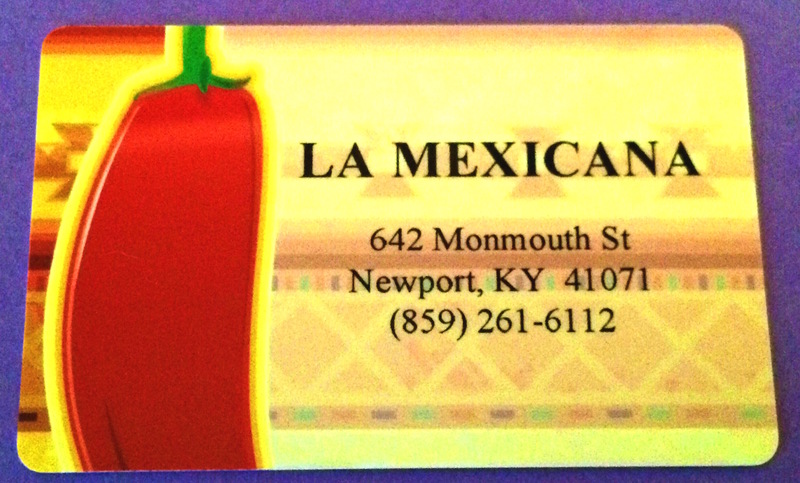 If this week’s post entices your tummy, you can enter to win a $20.00 gift card to go and try La Mexicana in Newport, KY! The winner will be drawn at random and announced Monday, September 28th!